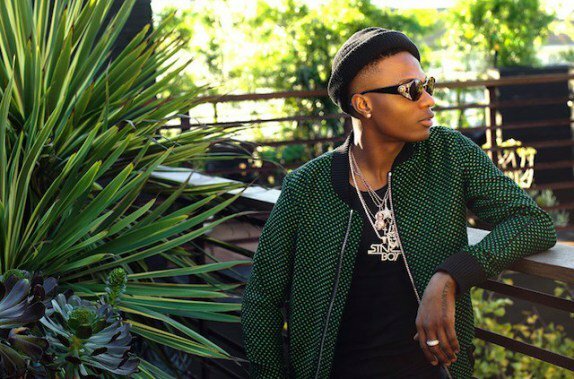 Wizkid has now reportedly joined the list of highest paid artistes in the world following his performance at a royal wedding in India. The artiste is said to have performed during a royal wedding at one of the world’s top private residences, Umaid Bhawan Palace in India. He was reported to have been paid 50 million Rupees ($681,200, N245.9 million) to give a live performance, and he got Indians dancing to Soco, Fake Love and more.